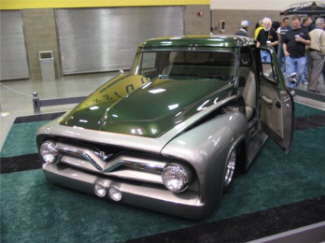 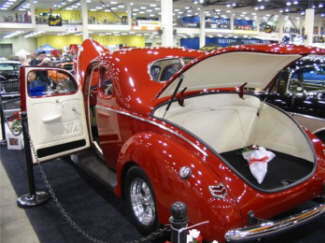 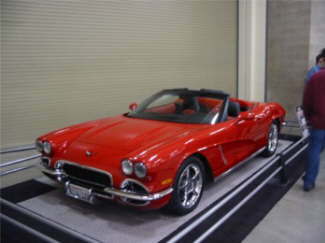 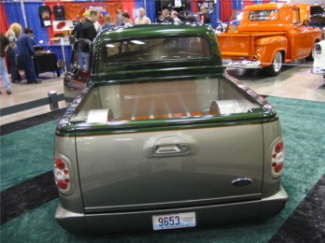 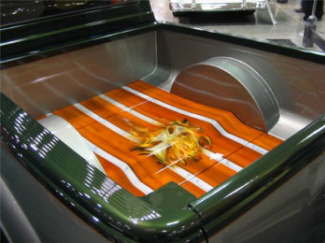 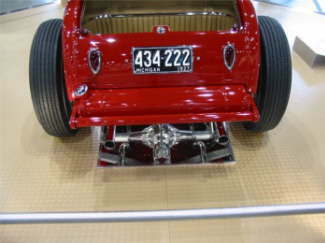 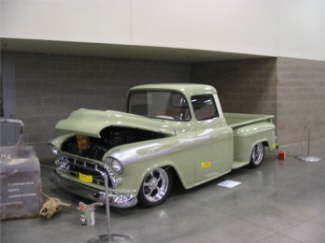 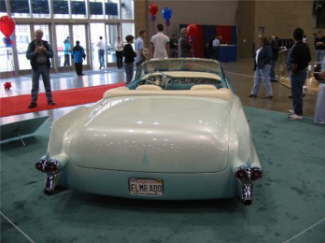 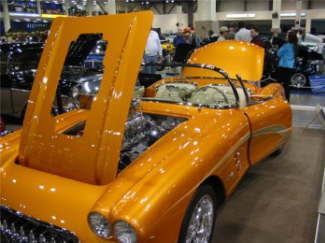 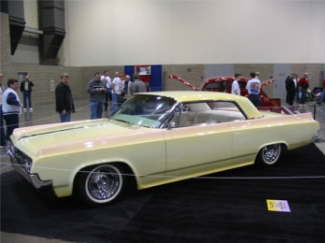 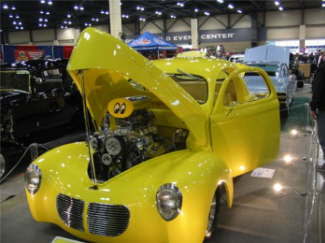 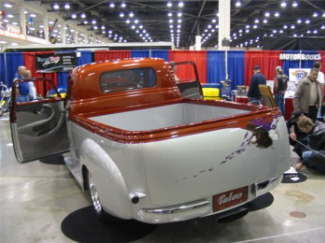 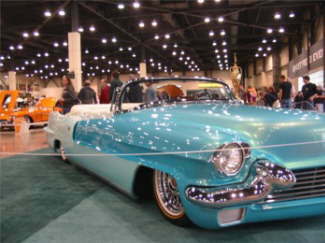 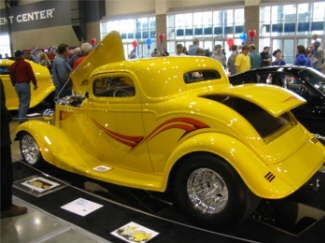 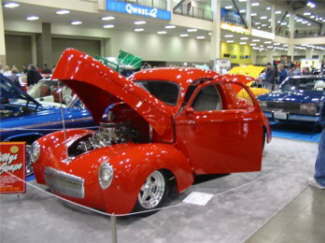 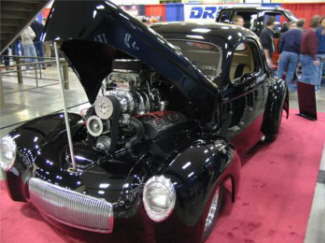 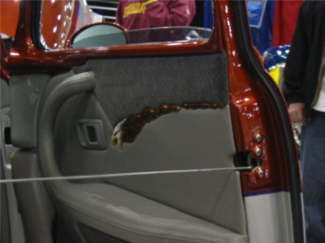 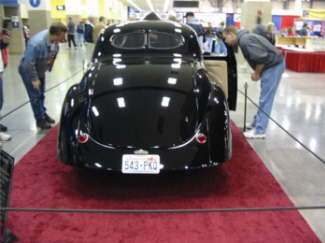 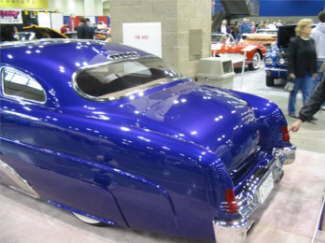 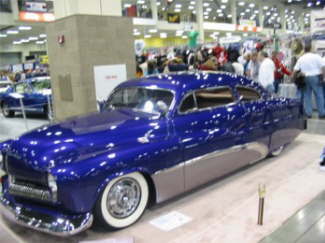 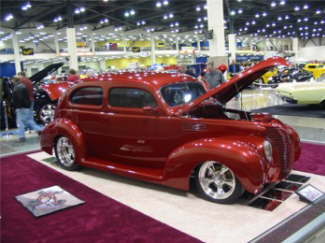 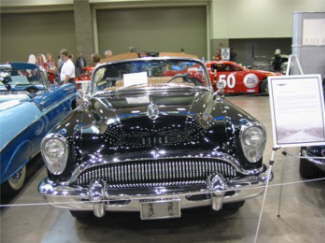 There were over 300 premier cars, motorcycles and club entries on display at the Seattle Roadster Show. 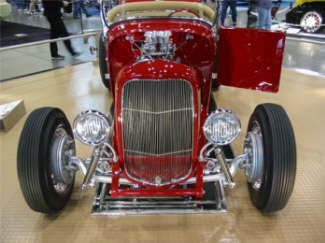 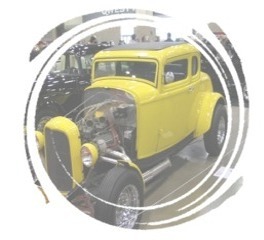 America�s most beautiful roadster, a 1932 Ford Roadster and America�s most beautiful motorcycle award �Wicked Way� were displayed, along with several cars from Chip Foose and the TV show Overhaulin. 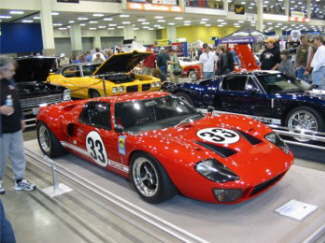 We traveled 800 miles from Alberta Canada just to see all these amazing cars. 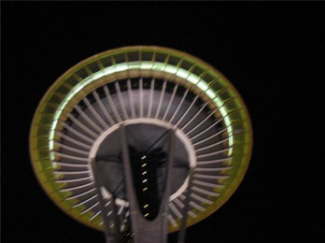 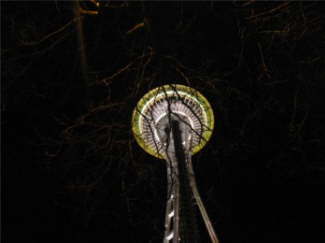 This is not a space ship, it�s the 1962 space needle for the worlds fair built in just over 400 days and still standing beautifully.